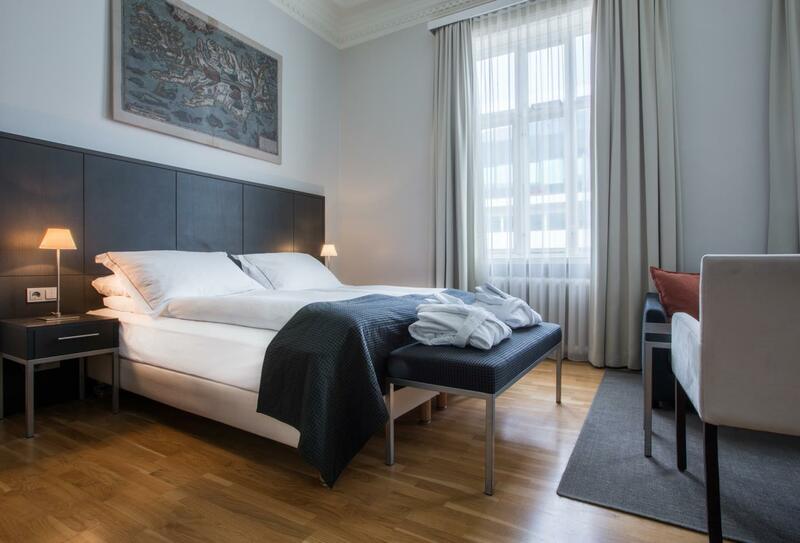 In the heart of Reykjavic city centre, Radisson Blu 1919 Hotel is walking distance from key attractions such as Austurvöll Square, the National Museum of Iceland, the Culture House, and Icelandic Parliament. Explore further with the concierge’s recommended tours and excursions – a tour bus stops directly outside the lobby. Meals are served at the 1919 Restaurant, with drinks at the 1919 Bar & Lounge. Rooms and suites are modern and include a Business Class option with added benefits. The hotel also offers a ‘grab and go’ breakfast, express check-out service, and a fitness centre. Available with an extra bed, these rooms also include Business Class benefits such as complimentary Super Breakfast Buffet. Guests staying in this room can choose between one queen or twin beds, and a bathtub is available on request. 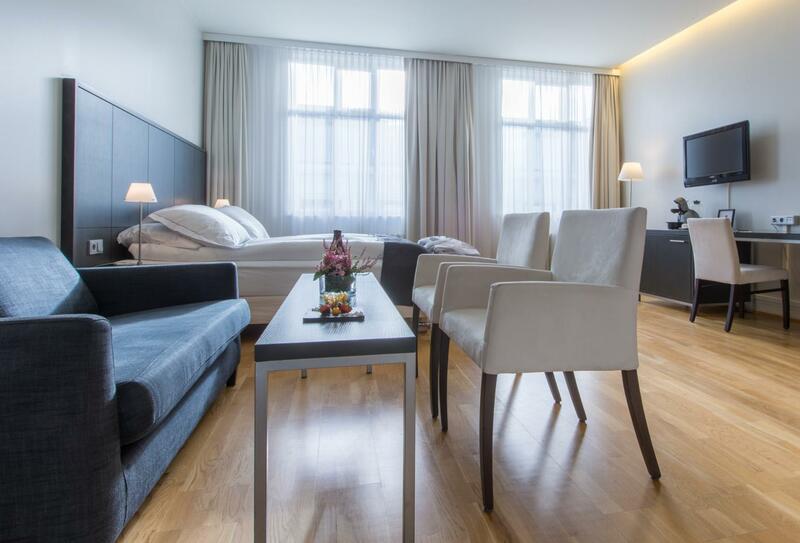 This suite includes a free Iceland Pure water bottle on arrival as well as a free laundry service for one item. Guests staying in this suite also enjoy Business Class benefits such as complimentary Super Breakfast Buffet. 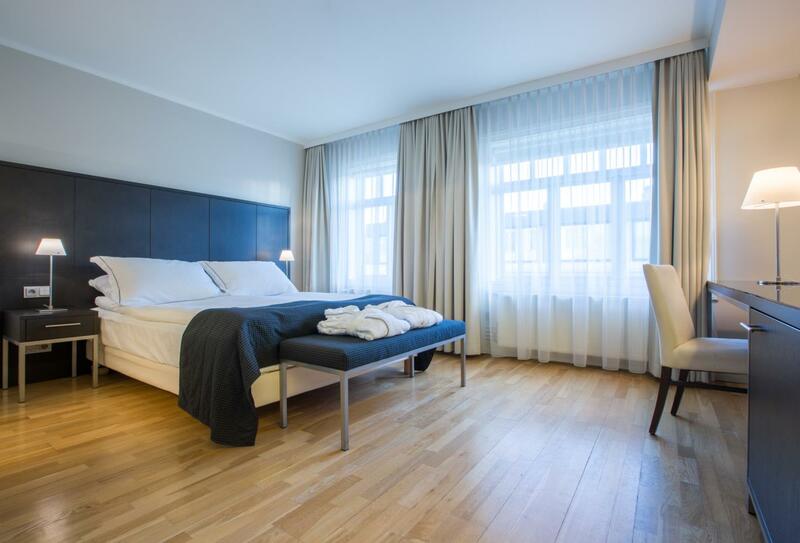 The Standard Room has a queen-size bed and includes a bathroom with shower – baths may be requested and are subject to availability. International dishes are served for breakfast, lunch and dinner either in the restaurant or as room service. Breakfast 06:30 – 10:30, lunch and dinner 12:00 – 22:00. There is also a ‘Grab and Go’ option for guests on the move. This lounge features a wide range of beer, wine and mixed drinks. A light menu is available until 22:00 each night. 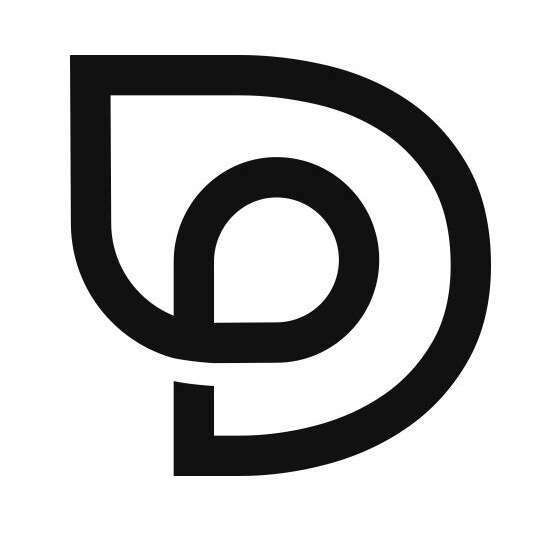 Open 12:00 – midnight/01:00. 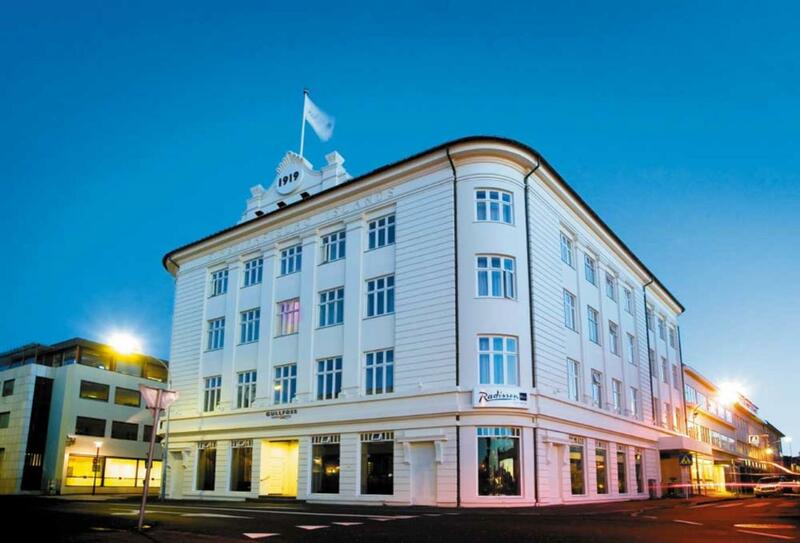 Radisson Blu 1919 Hotel is in Reykjavic city centre, a short distance from the public bus service and a direct stopping point for one of the tour buses. Reykjavic Airport is a five-minute drive from the hotel.